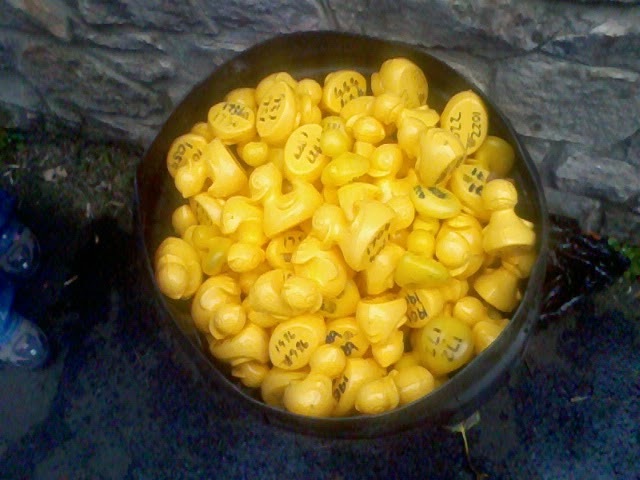 Every year a couple of thousand rubber ducks are released into the Waters of Leith for the Stockbridge Duck Race. A group of willing volunteers help to steer the participants from the bridge down to the finishing point, getting pretty wet along the way. Crowds throng the banks, eager to watch the spectacle, which has become a respected tradition in this part of Edinburgh. Despite being the 25th year that the race has been held, this is the first time I have attended and a great day out it certainly was. We filled our stomachs pre-race with delicious curry and arepas (Venezualan corn patties stuffed full of black beans and cheese) at the Stockbridge Market. This foodie heaven is held every Sunday and is conveniently near the race's starting point. 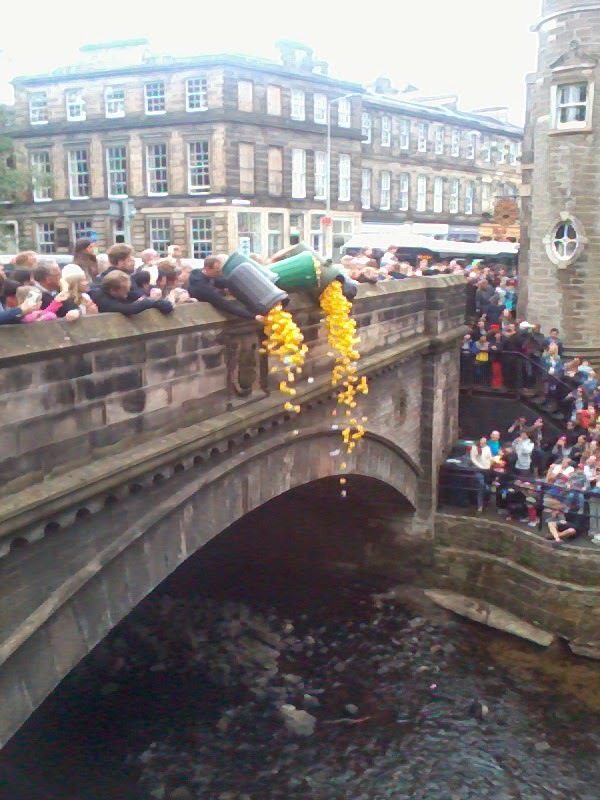 Before long the ducks were released from large bins over the bridge and the race was on. A rather excited dog named Haggis helped the duck wardens in their job of herding the rubber toys downriver, chasing after the stragglers. He got particularly involved when one of the wardens threw a stray duck that had become stuck on a rock to help it catch up with its compatriots. Haggis was off, thinking it was all a game, with another of the wardens shouting: "Can somebody give that dog a stick or something?" Families lining the water's edge were eager to track the progress of the ducks and see the shenanigans that accompanies the event every year. As well as being a lot of fun, the race is held to raise money for local charities with people able to go into the shops and businesses around Stockbridge to purchase a duck prior to the event. The prizes are also donated by these generous companies, with around 50 duck numbers being lined up with items to give away. Everything from hampers to a cut and blow dry are up for grabs. So imagine my sister's amazement when a letter comes through the door three days after the race addressed to her ten-month-old daughter. That's right - my niece, not even one yet - is the proud owner of one of the winning ducks. Number 1519 will have to be her lucky number for the rest of her life now. She has won a voucher for fish and chips and two beers at the Scran and Scallie pub. My sister tells me our little winner has decided to donate the prize to her parents! 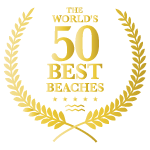 The full list of 2014's winners can be found here.